As an independent author (a.k.a. “indie author”), you must oversee all aspects of your own book business from the project management aspect of things (e.g., writing, editing, designing, proofreading, indexing, publishing) to the financial end of things. If you’re feeling stumped when it comes to setting your manufacturer’s suggested retail price (MSRP), you’re not alone. Many indie authors are in the same boat. 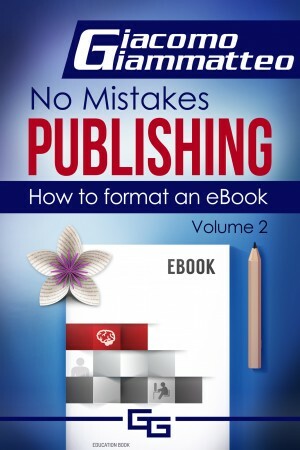 I wrote this mini ebook for all of you, and I’m giving it away free of charge along with an earlier mini ebook I wrote titled An Independent Author’s Checklist: What You Need to Have Ready for Ghostwriters, Editors, and Graphic Designers. I hope you find both these resources to be informative and helpful supplements to my other full-length ebooks and paperbacks. 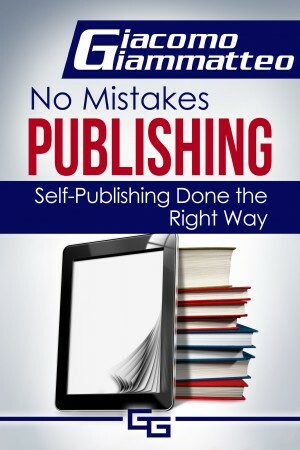 This is an important ebook for indie authors to read. I’ve written several articles and blog posts about how to price an ebook in the past, but I’ve never been this strategic with regard to tailoring one’s prices for both Western and Eastern world markets. In retrospect, up until 2016, I had a pretty narrow view of how to price ebooks outside of North America and Europe. What changed for me in 2016? Quite simply, I became a little more “worldly” when I travelled to Asia for a working holiday. What I learned during my six-month trip will no doubt help many indie authors like you with the pricing aspect of a book business. I’m still a strong proponent of value-based marketing. As I’ve stated many times in the past, most indie authors are already pretty comfortable with price-based marketing (e.g., offering really low prices to try to undercut one’s competition). At the end of the day, anyone can sell based on price. Right? But here’s the biggest problem with that plan: if a low price is the only thing you’ve got, and then another indie author with a similar ebook comes in at a lower price than you can match, you’re done. You’re finished. You’ve got nowhere else to go. But if you can learn how to sell based on value, right from the start, then you’ll always be able to justify your price where it is, no matter what other indie authors are doing. You can even increase that price, down the road, by adding more value to your overall offering. Value-based selling is such an important skill for all indie authors to learn, no matter where you live in the world. That said, my trip to the “Eastern World” opened up my eyes to all the different markets today’s indie authors can sell into. What might be considered a discount rate in one region of the world is actually considered a value-based rate in another. 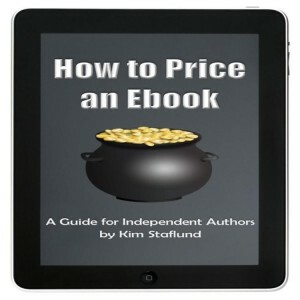 So, as I discuss in more detail throughout this mini ebook, it’s important for indie authors to be strategic in the way you’re pricing each and every one of your ebooks. Your ability to understand each individual market and adjust your prices accordingly will make all the difference to your sales success around the world. Good luck! Great book about how to set prices for books worldwide.